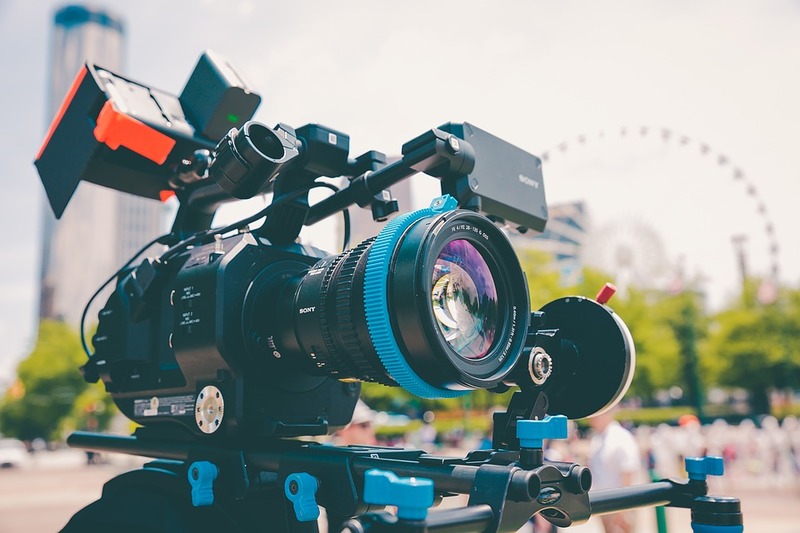 Once you have decided to take part in making web videos, you have probably taken all of the necessary steps to creating magnificent videos. You have most likely figured out what you want to say, how you want to say it and where you’re going to film. Once you have decided to take part in making web videos, you have probably taken all of the necessary steps to creating magnificent videos. You have most likely figured out what you want to say, how you want to say it and where you’re going to film. However, there is probably one aspect about web videos that you did not think of. When you’re in the production and editing phase of your web videos, do you ever think, “How will individuals who can’t hear well understand my video?” More than likely, you have not thought about adding any type of hearing assistance aid to your web video, because honestly, no one has said you have to. Because there is no regulation regarding putting captions onto your personal web video, you probably have not thought about adding captions to your video. However, this is a tragedy because there are currently over 20 million individuals who are hard of hearing. And because of this, they may watch your video and not understand what you are saying or doing, because they can’t hear you. Many people do not add captions to their web video because it is honestly hard work. It is a long process to add captions, however, if you are able to do it there are major benefits. The main benefit is gaining a whole new following, which are the individuals who are hard of hearing. If you want to add captions to your web videos but don’t want to wait the extra days to upload your video, there are options for you. What you can do is when you first complete your video, you upload it where you want, whether this be on YouTube or you personal blog. However, after you have finished your first version of the video, and it is running live, begin to add captions to the same video. Since the video is already available for people to watch, you will not have to sacrifice viewers because you want to add captions. You can now take your time to add captions, and then when you are finished you can upload a second video for the hearing impaired. This will not only grow your viewership, but it will show that you care about these millions of people who are hard of hearing. If you are afraid that you don’t know how to add captions, you don’t want to take the time, than you can use a service to add the captions for you. There is a company called dotSub, which will actually transcribe and add captions to your personal video. This is great if you have a popular video blog, but you want to make it accessible for individuals who are hard of hearing. When you find yourself in this standpoint, than you can submit your video to this company, and they will do all of the work for you. One of the best features about this company is the fact that they can transcribe and add captions to your video in a multitude of different languages. Thus, if you have an international audience, they are more than able to understand what your video is telling them.